Workplace Bullying is a serious problem and can have very significant financial implications if not managed properly and expeditiously as as being a primary cause of work related stress (defined by the HSE within the domain of relationships). Repeated, health-harming mistreatment of one or more persons by one or more perpetrators. Bullies can exist within an organisation in any conceivable role, from ‘ground-level’ employees all the way through to the CEO and may come from any socio-economic background. The more senior the bully, the more serious the problem is for the organisation. Whatever the reasons may be, it is the organisation’s legal duty of care to manage it effectively. Unless you specifically screen your employees for their early developmental personality traits then it is highly unlikely that you will even be aware of their internal beliefs that ‘bullying’ is an acceptable and productive method of getting another person to carry out an activity. 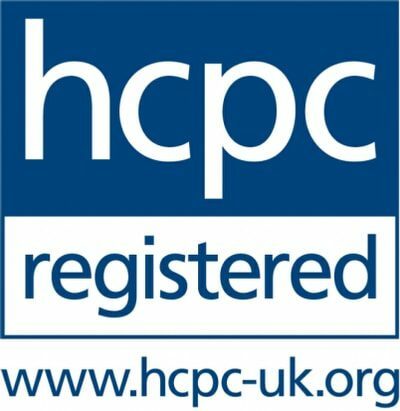 Any child who has grown up in an environment in which problem resolution was largely sought through violent means (ranging from being smacked to being physically beaten with ‘the belt’ for example) are more likely to regard this type of behaviour as ‘normal’ and to some extent, ‘acceptable’. This normalisation of behaviours can become ‘ingrained’ in the form of ‘limiting beliefs’ in which the perceptual models of ‘how the world works’ form the basis for evaluation of everyday events such as ‘argumentative staff’. Victims of ‘parental bullying’ are much more likely to regard bullying as ‘character building’ rather than ‘totally unacceptable’ and thus see their behaviour as OK and justifiable. 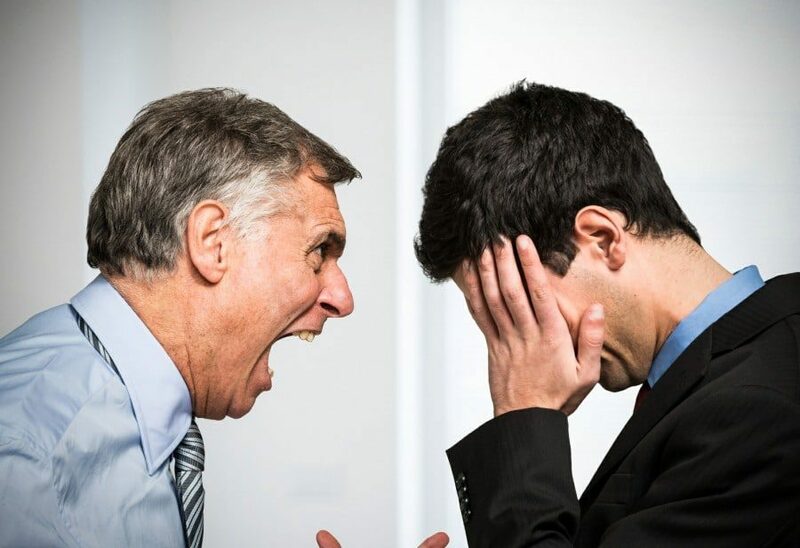 Many family owned businesses (for example) may be under the belief that shouting and haranguing staff members is an effective way of ‘getting the job done’, usually under the premise that ‘it didn’t do me any harm when I was an apprentice’ or such like. Unless challenged directly, these types of behaviours can not only seem effective, but also completely acceptable based on the owners own experience. I personally (Paul) have witnessed this type of management behaviour in which the philosophy was described as the ‘carrot and stick’ approach. In my view this type of bullying simply led to a number of negative responses from the staff, including ‘mistake aversion’ (where for example an ill-defined manufacturing process repeatedly gave rise to faulty parts, but which was ‘hidden’ by the machine operator for fear of the reprisals that this particular line manager would ‘unleash’), which of course, led to the root cause of a manufacturing problem being hidden and unresolved for many years as well as a substantial amount of lost revenue to waste product as well as a great amount of lost time due to worrying about what the bully would do next rather than getting on with a good days work. In order to illustrate the seriousness of a failure to effectively deal with workplace bullying problems, it may be useful to consider a case that was successfully prosecuted, under the Health & Safety at Work etc. Act 1974. In 2006 a judge found that Deutsche Bank was ‘guilty’ of failing to stop one of their employees, Julie Green, being bullied at work. Certainly, many people might consider these as rather ‘minor’ infractions, as indeed did her colleagues, but when Julie complained about the problem and nothing at all was done to re-dress these behaviours, and as a result went off work with serious depression, the courts decided it was serious enough a failing that she was awarded £828,000 in compensation! Whilst Deutsche could undoubtedly afford this payment, a great many businesses would find a fine of this scale potentially catastrophic. You can read the case details of Green V Deutsche Bank here.